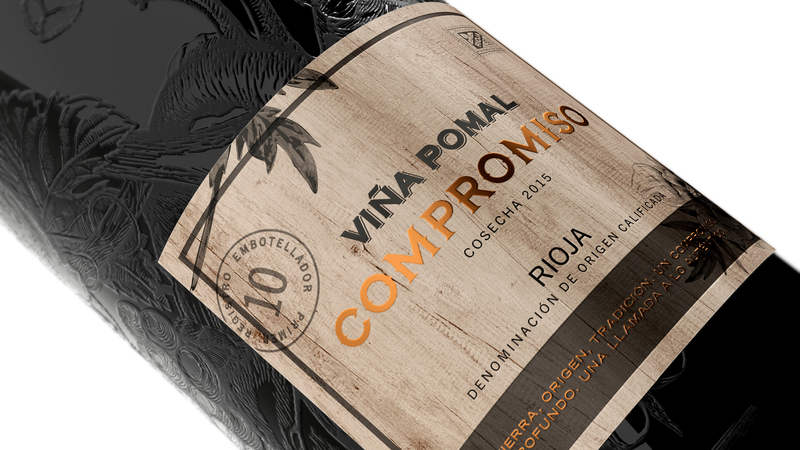 Clementine Communications are delighted to announce its appointment by Codorníu to handle Viña Pomal’s launch of their recent Compromiso wine. 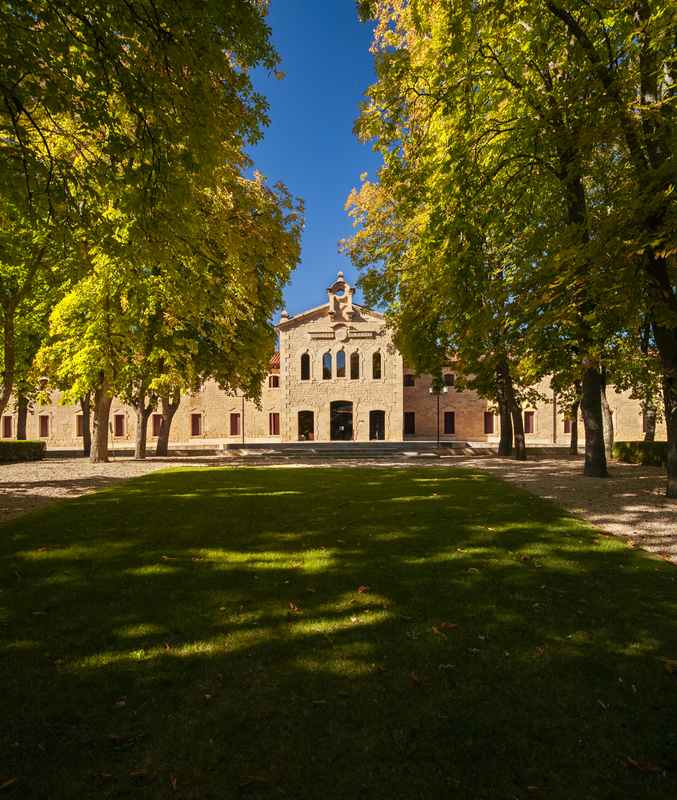 The leader in quality cava – Codorníu is the 17th oldest business in the world, the Codorníu Raventós Group owns more than 3,000 hectares of vineyards nestled in the stunning Spanish countryside, wonderful places to taste some of Spain’s finest wine. Their exceptional vineyards include: D.O. Costers del Segre, D.O. Conca de Barberá and D.O. Penedès. 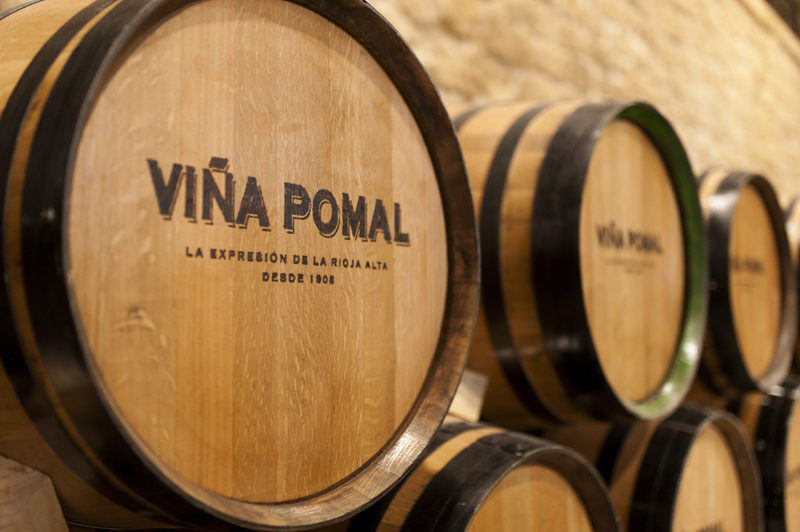 Viña Pomal, a subsidiary of Codornìu produces exceptional rioja; the vieyard is located in La Rioja and dates back to the late 19th Century. The grapes are 100% Tempranillo, the exclusive style of the traditional rioja. Viña Pomal’s exquisite new wine is a blend of the five Rioja grape varieties, Tempranillo, Garnacha, Maturana Tita and Mazuelo. Each variety was vinified separately in order attain optimum ripeness then aged for 14 months. On behalf of Viña Pomal, the Clementine team will be hosting a dinner on the Monday 19th October for 15-20 top wine writers which is being held at Hispania, 72-74 Lombard St, London EC3V 9AY – guests will have the opportunity to taste a variety of high quality wines.